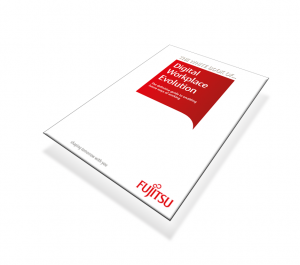 The White Book of Digital Workplace Evolution is the sixth installment of Fujitsu’s white book series, which delivers practical, forward-looking guidance to enterprises as they develop their workplace IT infrastructure to support and grow their business. The speed at which workplace technology has evolved over recent decades has been startling, but we are now entering a period – and pace – of change that will put wholly new pressures onto CIOs and organizations. 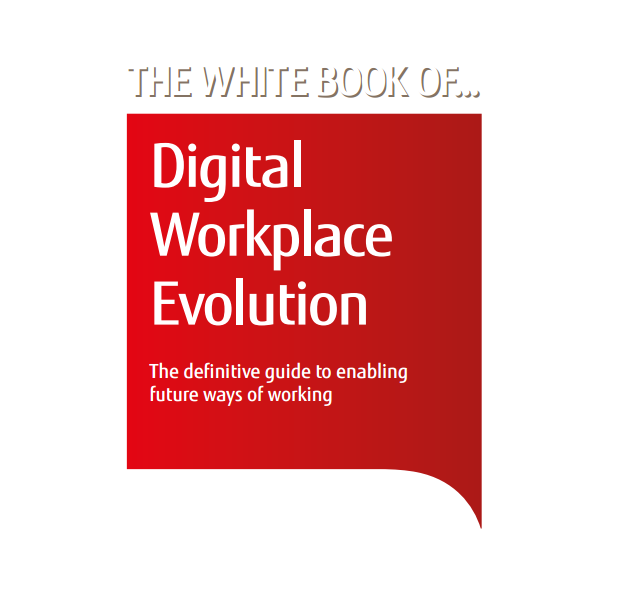 Download this white book now to understand how your workplace could be changing, and what you can do to keep your organization ahead of the curve.